If today’s economy has cut into your retirement savings and you need to find an affordable senior living residence near Long Beach California, Palos Verdes Villa in Rancho Palos Verdes offer newly remodeled private and semi-private apartment suites at affordable prices. Accommodations and services to cater for special needs are available and prices vary depending upon the type of service. 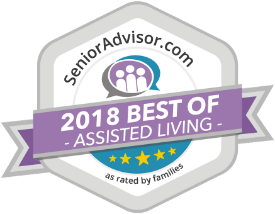 In Rancho Palos Verdes near Long Beach California, Palos Verdes Villa is the best senior living community for you or your loved one at this time in their life. Call 310-547-9941 to schedule your free tour and lunch today! Or you may send us a message by clicking here and filling in ouronline form.